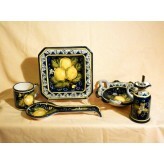 Our skilled artisans capture deep blues and golden yellows in this Lemon ceramic line. 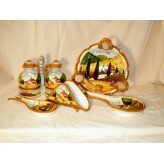 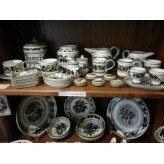 Our skilled artisans capture the beautiful Tuscan Countryside in this ceramic line. 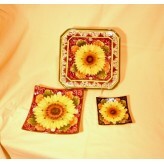 Our skilled artisans capture the Sunflower in the summer in this ceramic line. 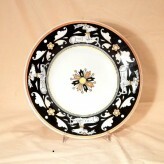 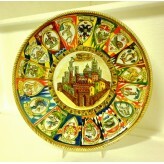 Our skilled artisans capture all seventeen contrada in this ceramic line. 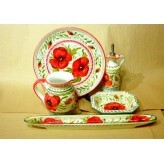 Our skilled artisans capture the deep reds and greens in this Poppy ceramic line.